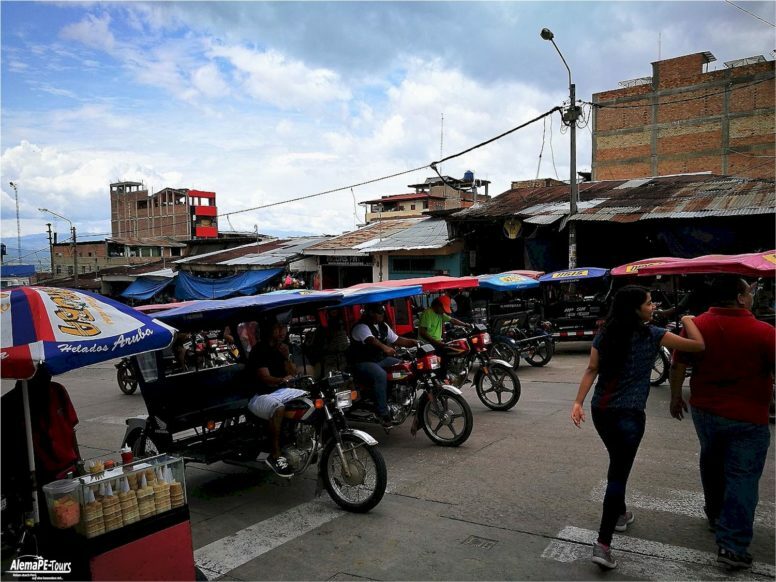 Tarapoto is often used by tourists on their way to Iquitos. 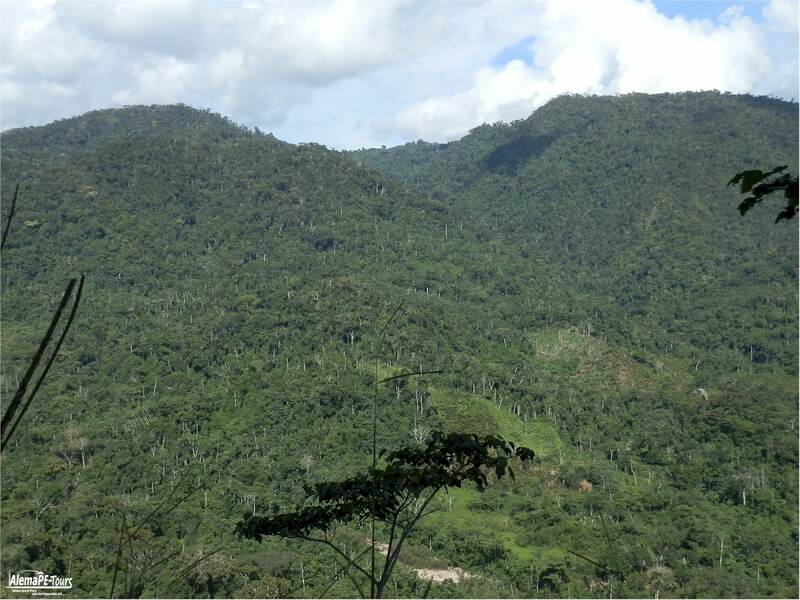 It is due to its cloud forest location of the Selva at an altitude over 356 meters. The altitude is often overestimated. The temperatures are not that hot. Usually not above 35 ° C (which corresponds to about 95 degrees ° F). 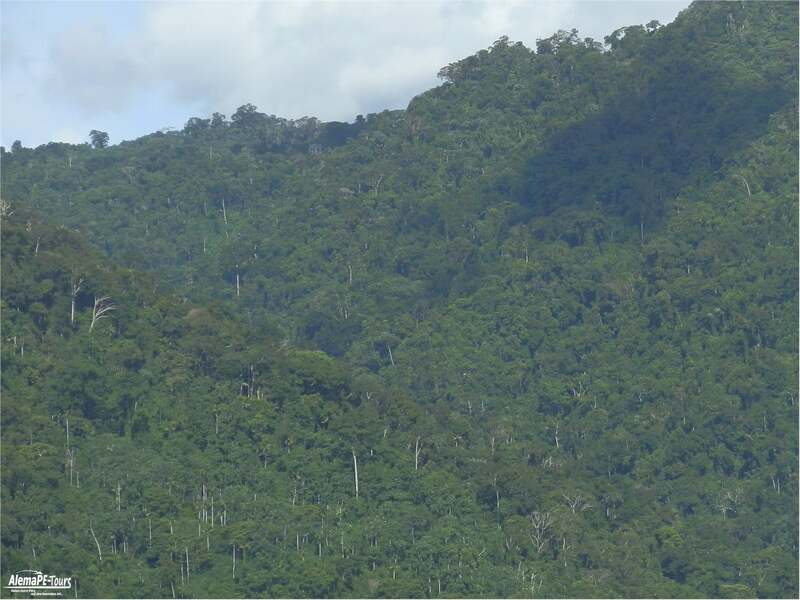 But even more important is the humidity, which is generally not as high as in the low jungle. 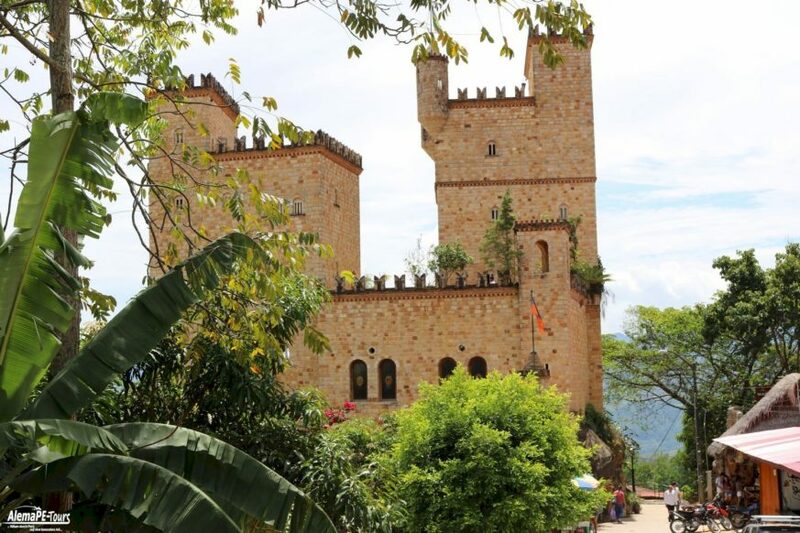 Many day trip destinations can be reached within half an hour to a two hour drive from Tarapoto. So some of the most spectacular natural beauties are among the places that should not be missed. In most areas there is no running water in the early afternoon and early morning. Therefore, it is also advisable to ask about the availability of water – although many hotels and restaurants have their own water tanks, which is not a problem. 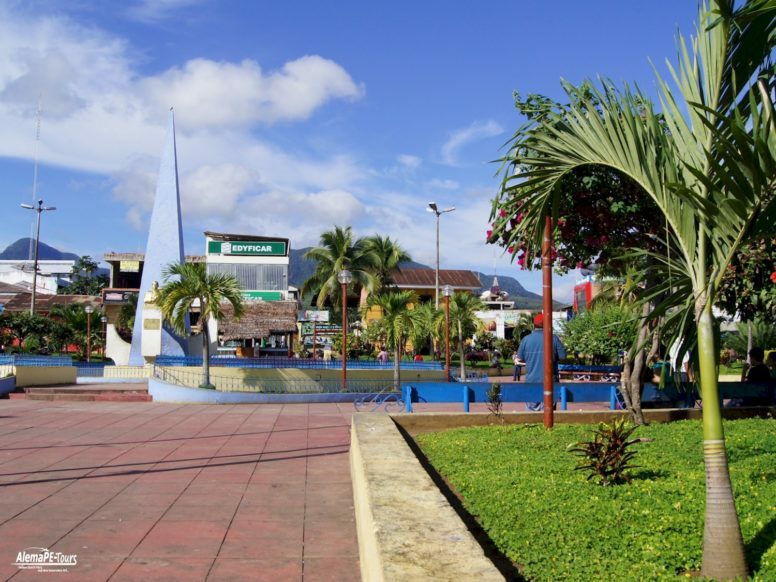 One of the things that makes Tarapoto attractive for travelers to discover this city is the fact that it is a great central location in the northern part of Perú. 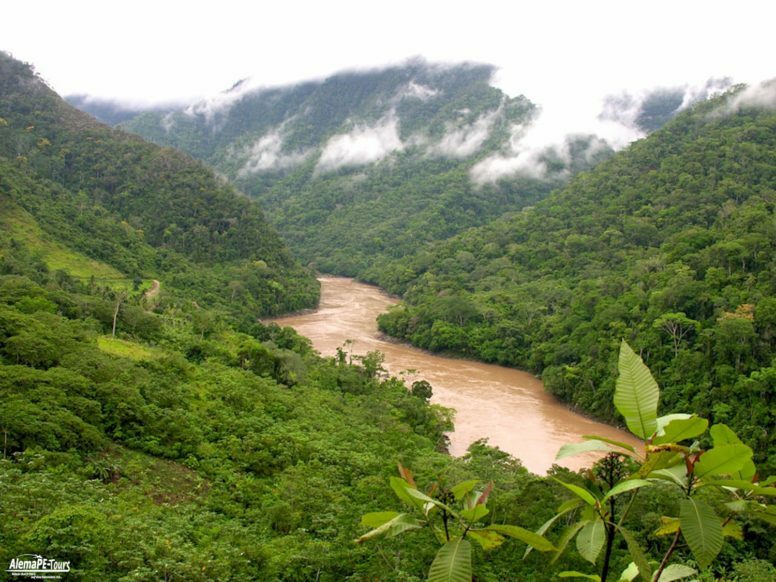 The mountains (high sierra) in the west and the jungle (Selva) in the east make Tarapoto a good place to relocate here when visiting northern Peru. 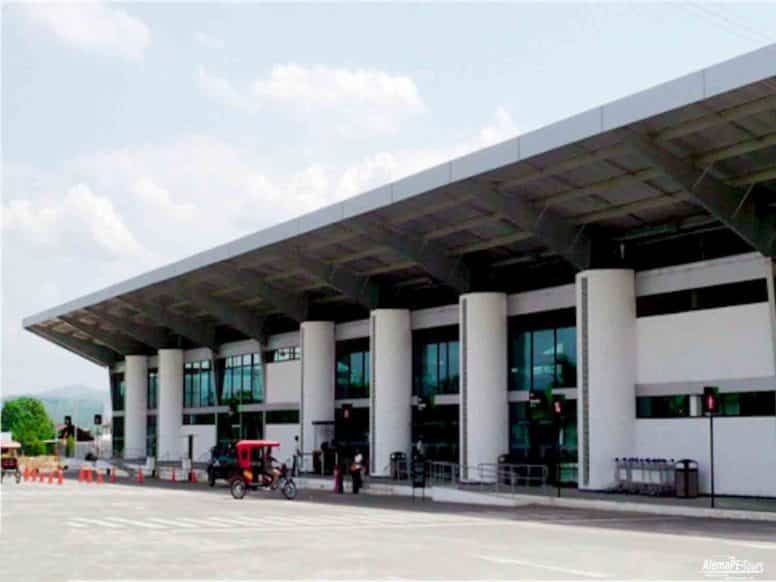 A modern airport makes traveling to the big cities with daily flights to and from Lima quite easy, if only reasonably reliable. 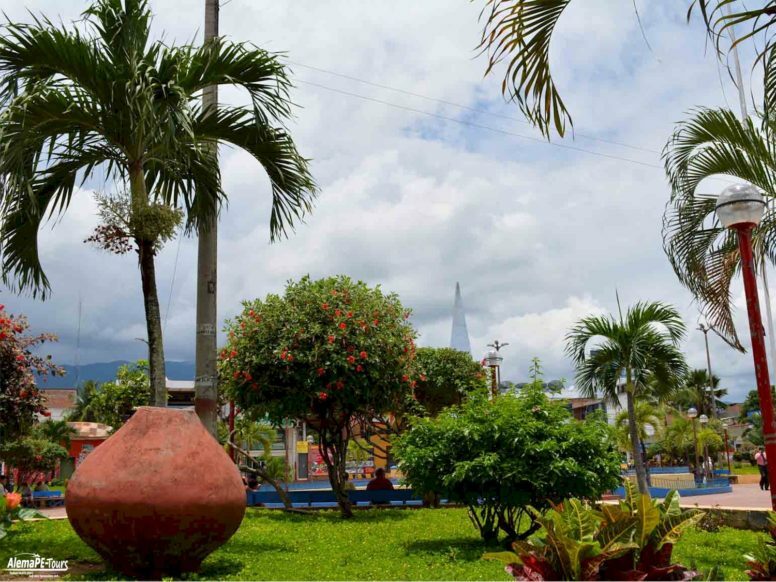 In many ways Tarapoto still has a “small town atmosphere”. Only a few tourists the very long journey by bus from Lima to Tarapoto on itself, the about 1,500 km long route and sometimes more than 24-hour bus ride are not necessarily very tempting. By plane you only need about 1 hour and 15 minutes for the same route. The price difference is not very big. 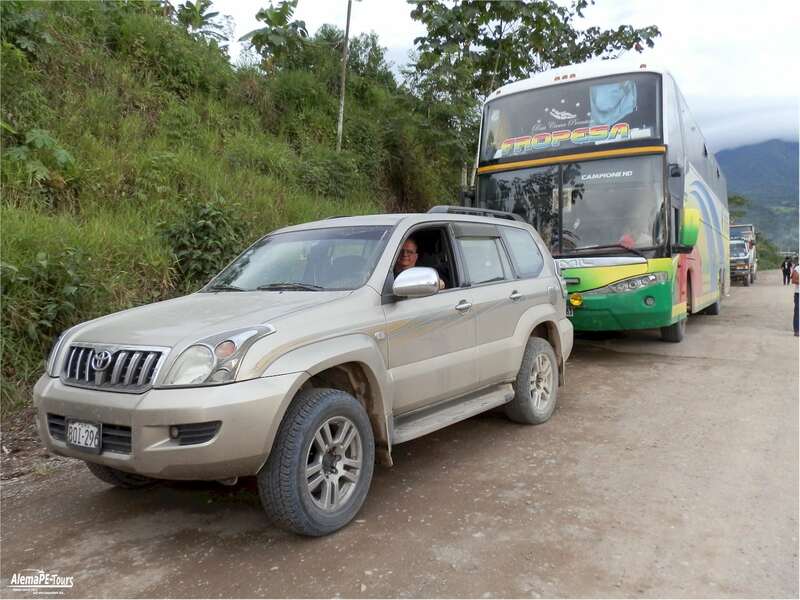 From Lima there are daily bus services to Tarapoto. The advantage of driving by car is that you can hold it wherever you discover something interesting. 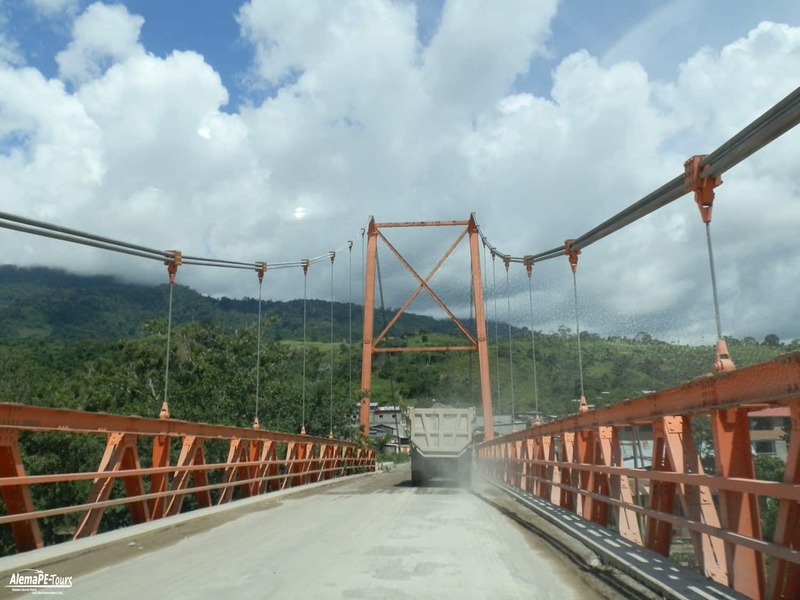 On the route from Lima to Tarapoto there are a lot of sights and great places. It is always fascinating to see the different parts of the forests and you get a completely different travel feeling when you can experience tropical forests in the north of Peru. 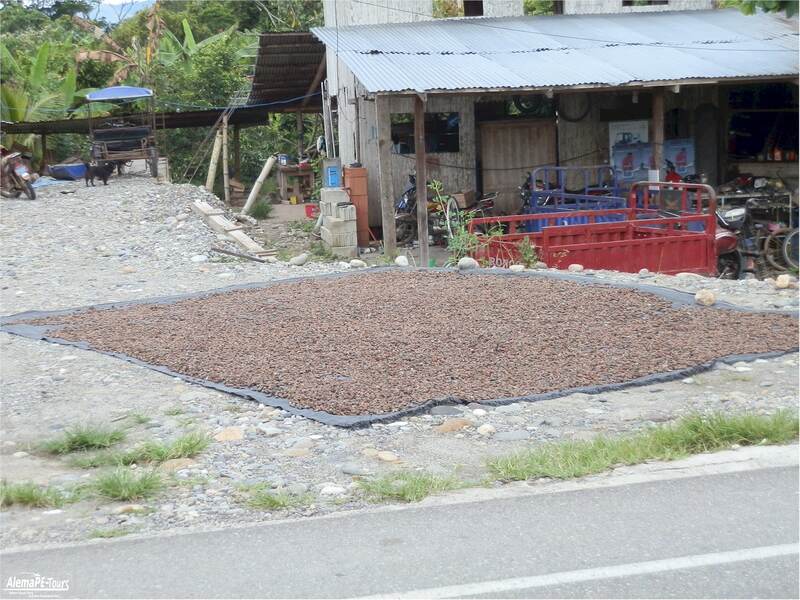 If you want to continue from Tarapoto, for example, to Yurimaguas (about 140 km away), you can continue on the waterway. 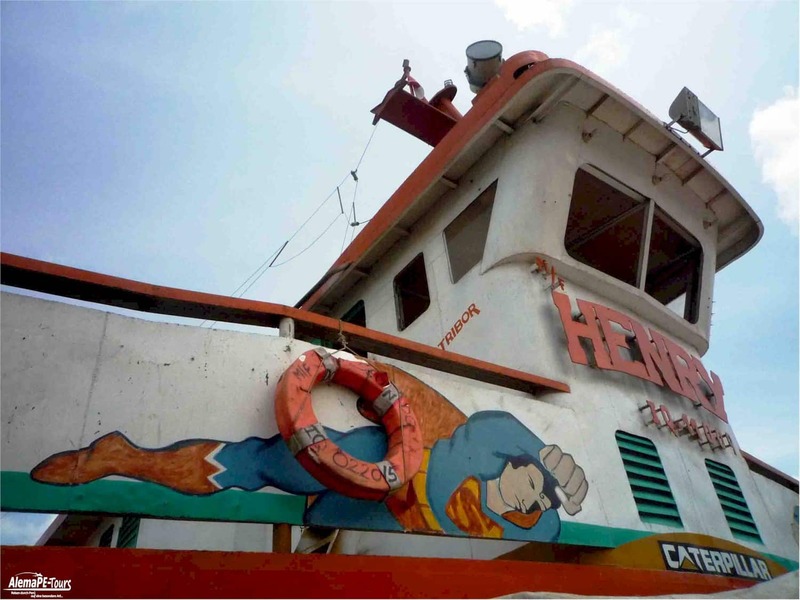 The routes on the rivers Huallaga and Maranon to the Amazon and so you can get to Iquitos. 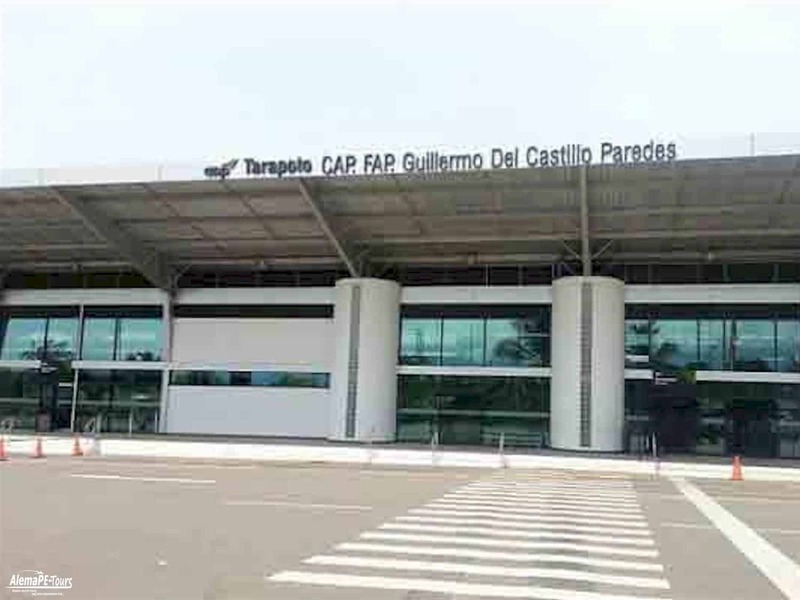 LAN, TACA and Star Peru fly between Lima and Tarapoto. Star Peru also flies daily to and from Iquitos and Pucallpa four times a week. You can also take an “Avioneta”, a small plane with a maximum capacity of 9 persons, to some places, including Chachapoyas with daily flights. For more information, visit www.saetaperu.com. Iquitos-Santa Rosa (Peru-Colombia-Brazil border): Departure from Puerto Masusa or Pesquero with “Gran Loretana”, “Gran Diego” or “Jorge Raúl”. There are also fast boats (slider) like “Golfinho” or “Transtur”. 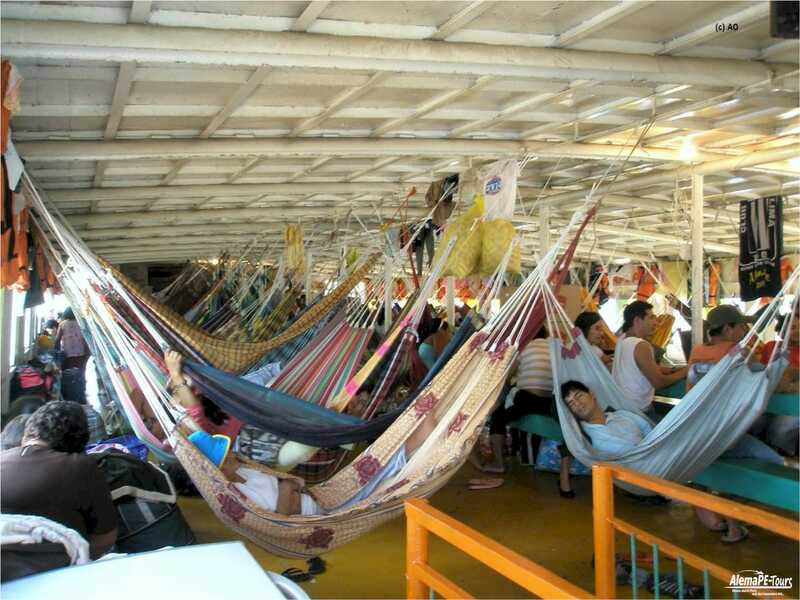 From Pucallpa to Iquitos: down the Ucayali, 4 days, 150 soles in a hammock, 200 soles / bed in the cabin. 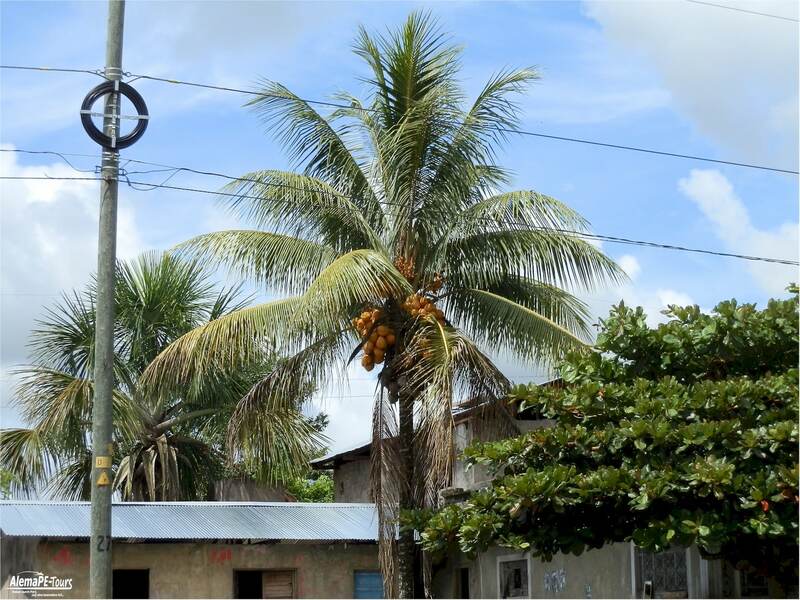 From Iquitos to Pucallpa: climbing the Ucayali, 5 days. 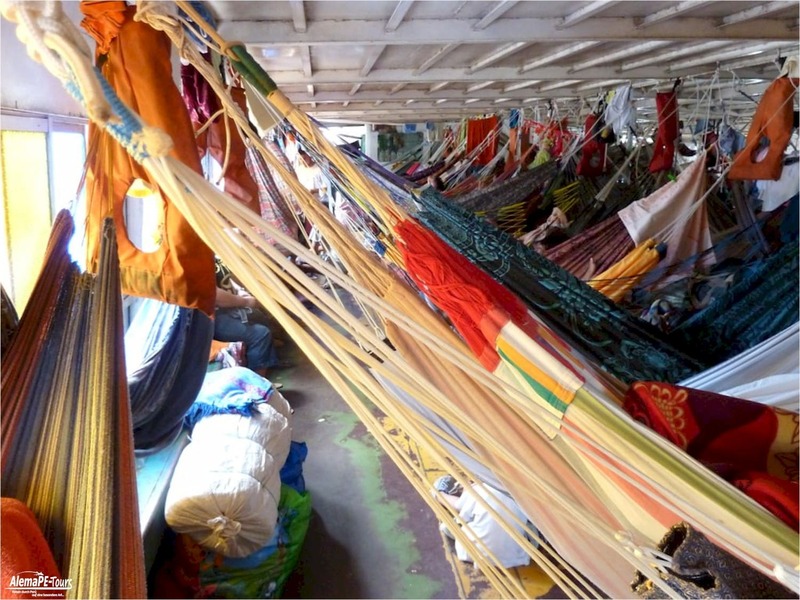 150 soles in a hammock, 200 soles / bed in the cabin. From Yurimaguas to Iquitos: going down the Huallaga and Marañón, 2 days, 100 soles in a hammock, 150 soles / bed in the cabin. From Iquitos to Yurimaguas: up the Marañón and Huallaga, 3 days, 100 soles in a hammock, 150 soles / bed in the cabin. From Iquitos to the Brazil-Colombia border: going down the Amazon, 2 days, 80 soles in a hammock, 130 soles / bed in the cabin. It is important to note if the current of the river is going down or up since a boat that goes up the river, that is, counter-current will take longer. If the river is under the boat it takes longer and can be immobilized by the sandbars so be very careful with the time of the trip. 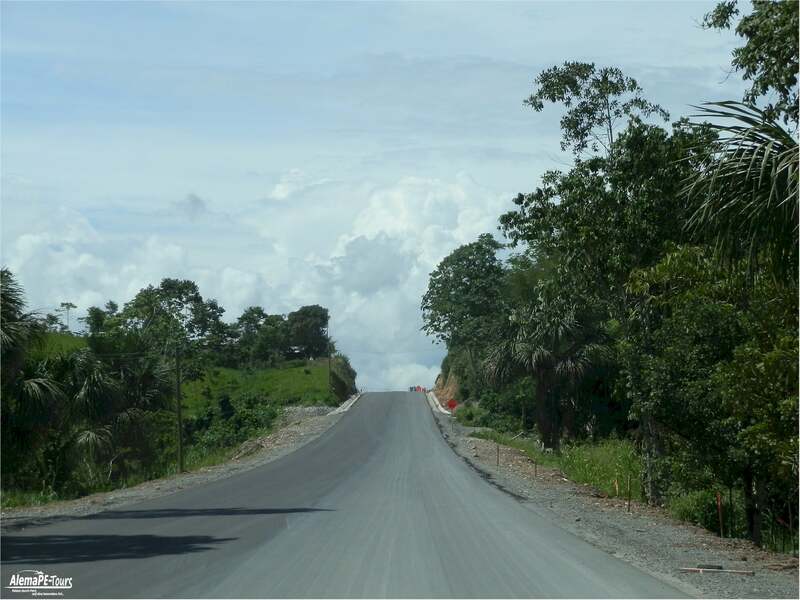 The Yurimaguas-Iquitos route is beautiful. The river is narrower and the journey shorter. The “Eduardo” who operates the route usually leaves on Wednesdays and Saturdays. The route Pucallpa-Iquitos-San Pablo. It is what Che Guevara did in 1952 aboard the raft “La Cenepa” and “El Cisne” on the way to the leper colony of San Pablo, a few hours from the triple border. A hammock. With mosquito net if they have brought it. Or the local version in the markets (about 50 Soles). A taper and cutlery. Drinking water, soap, shampoo and cleaning products, better if they are organic because the drain goes directly to the river. Plastic bags for garbage, on board there are not and unfortunately also end up in the river. 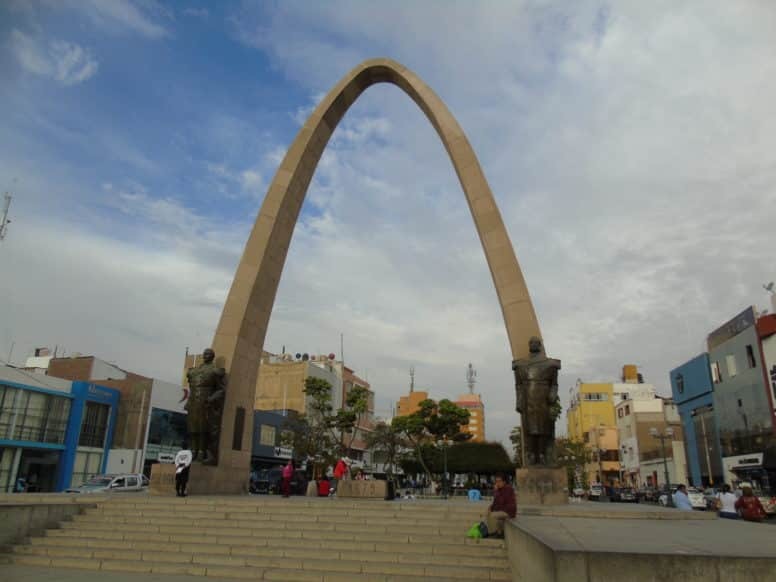 There are bus services from Lima that take about 26 hours via Trujillo & Chiclayo. Buses stop near a petrol station near Salverry and Aviación. One of the most visited waterfalls is also the largest in the area around Tarapoto, the Cataratas de Ahuashiyacu. Coming from the road, you will reach a narrow path through a small green gorge leading to the end of the waterfall, which is about 40m high. 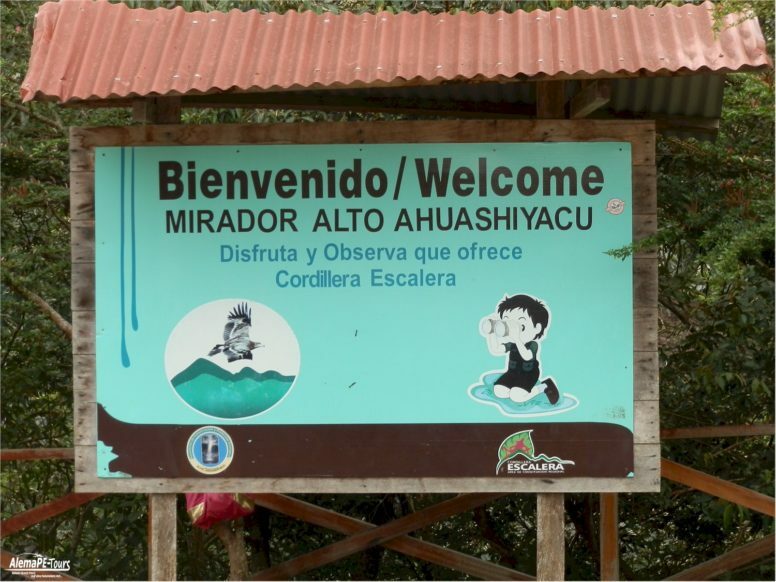 Most locals go there for a nice bathing day in the basin at the foot of the waterfall. If you want a bit more value for an “original jungle feeling”, book a tour to the Cataratas de Huacamaillo, which is mostly less crowded. The reason is the approximately two-hour hike with various river crossings, which one must make in order to get there. 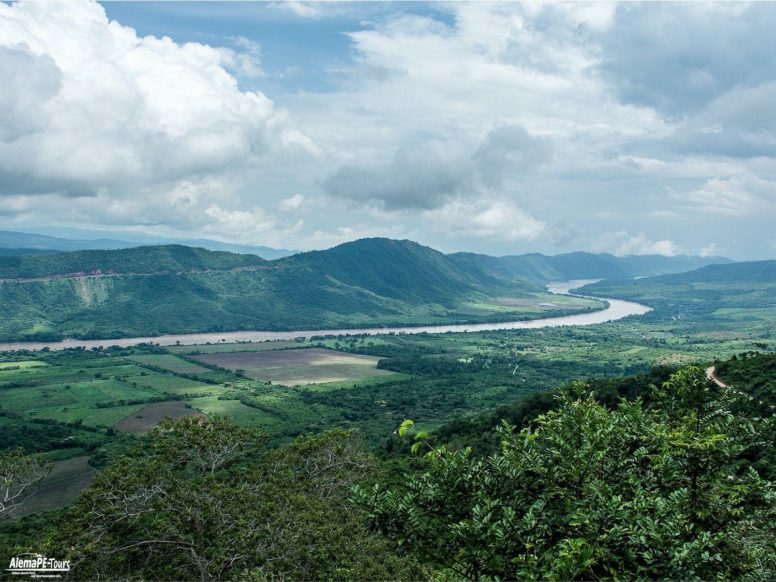 This tour will start at Tarapoto from around $ 85. 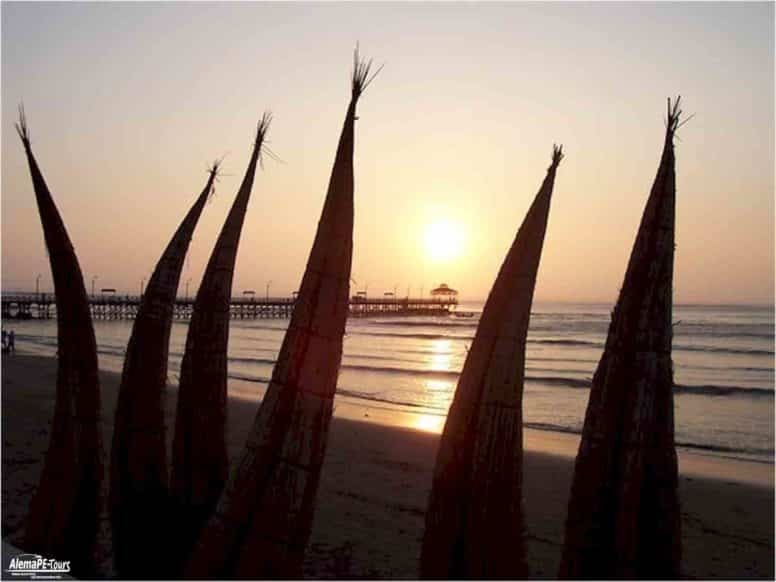 Not cheap for Peruvian standards, but you will be rewarded with a unique great panorama. Without guide you should not perform this tour. 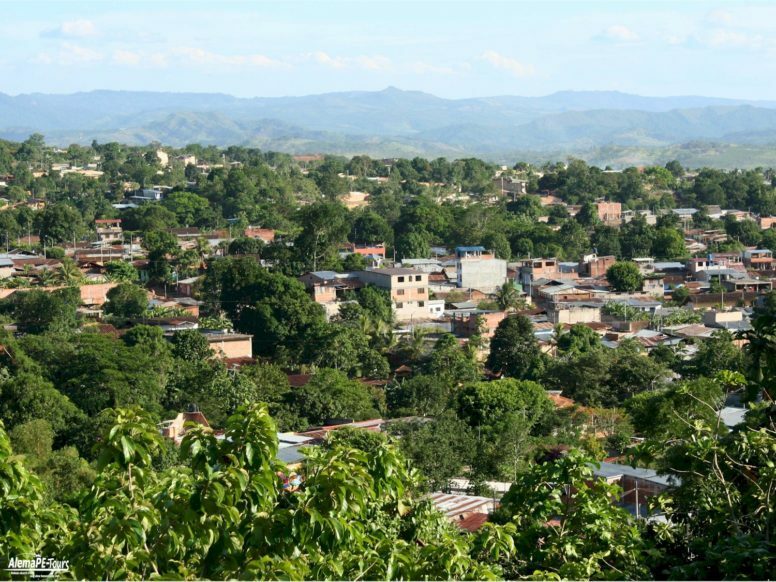 Lamas is just off Tarapoto and is a short drive from Tarapoto. You should not miss this if only a short visit there. The city is split into two parts. Indigenous people live on the lower level and mestizos on the upper plateau, descendants of white and indigenous inhabitants – and both plateaus have very different architecture. The replica of an old castle in the European style of architecture, which reminds some visitors again and again of the castles of King Ludwig II, which attracts attention in the same way with its architectural style, stands over the top of the ridge on the edge. Surrounded by dense, tropical wet vegetation is the Huacamaillo waterfall. Directly on the River Cumbaza is the highest part of the waterfall, which ends in a deep small lagoon. An ideal place to watch orchids, birds and butterflies. The falling water from a height of about 40 meters can be heard from afar. The crystal-clear water emanates from 3 waterfalls and widens at the widest point to 6 m. The small lagoon that collects the water at the bottom invites you to take a refreshing dip. Surrounded by the vegetation of the rainforest, where small animals and birds frolic, the hiker can relax here. 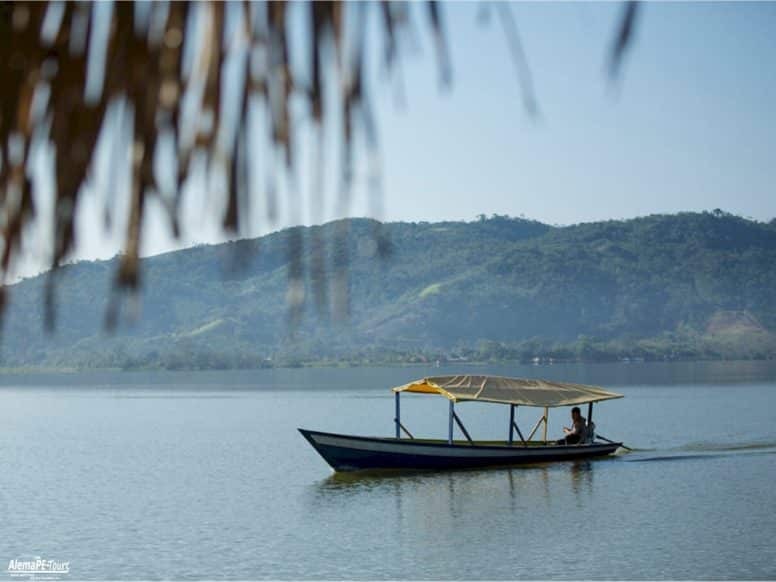 Less than 5 km from Tarapoto is the oval-shaped Laguna Venecia with a size of about 60 meters in width and a length of about 170 meters. The surrounding palm trees give this lagoon a special beauty. Here you have the opportunity to camp and canoe and boating. The small but beautiful lagoon Lago Lindo is a crystal clear pearl amidst lush vegetation reflected in the water of the lagoon. The water has a temperature of 27 ° C. Here you can see birds such as. Watching wild ducks. The best time to visit the thermal bath is between May and October. The high-sulfur water has a milky cloudy appearance and a temperature of 40 ° C. The water passes through a small waterfall in a small approximately 400 m2 lake and ends in a 13m2 large pool. Another thermal bath in Tarapoto is the Baños Termales de Achinamiza. With an area of ​​100 m2 it is a bit smaller. 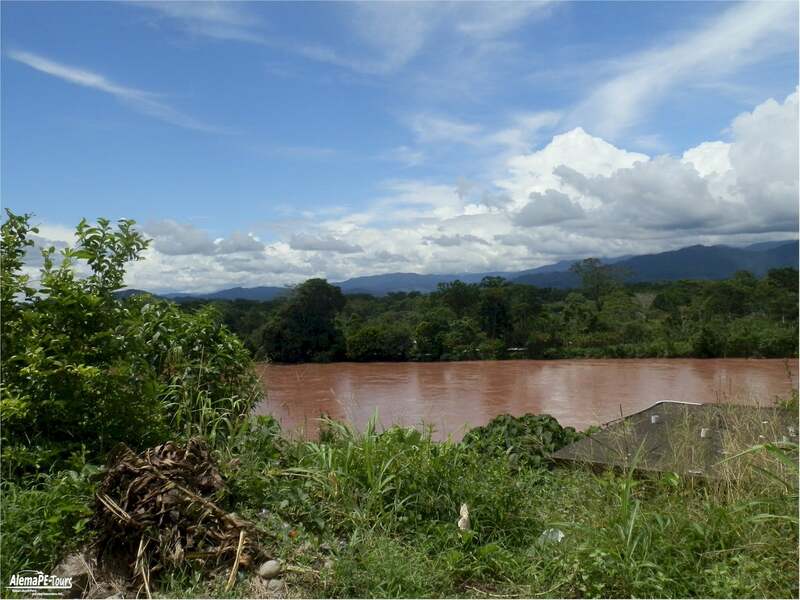 The rapids are located at an altitude of 280 to 300 meters in Selva Alta and run between Pilluana and Chazuta, about 4 km from Tarapoto. During the Mijanadas time, when the fishing trip takes place in the Selva Alta is the best time for a canoe trip or fishing trip. The rapids of Bajo Huallaga are about 20 km from Tarapoto and offer excursions and fishing during the months from May to October. In July and August, the native fish migrate upstream to breed. 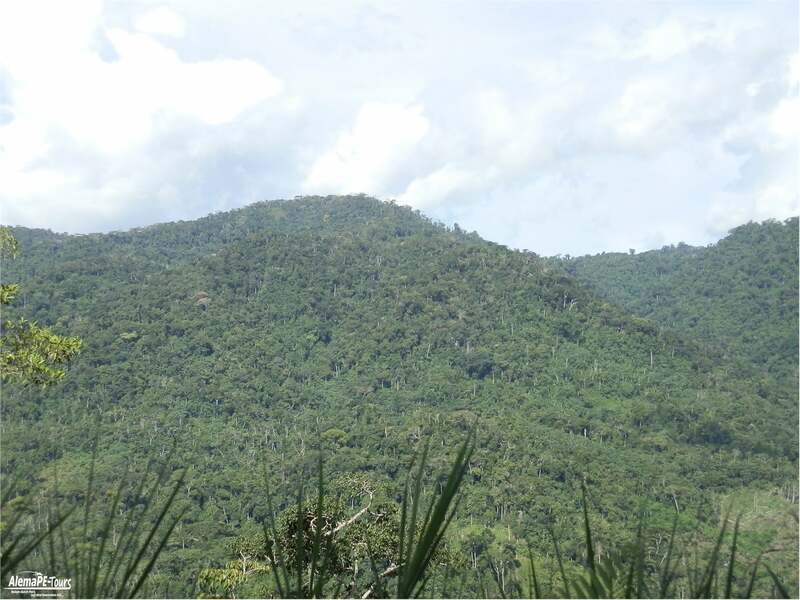 The Lago Sauce is located southeast of Tarapoto, on the right bank of the Huallaga River and has a size of 43080 hectares. 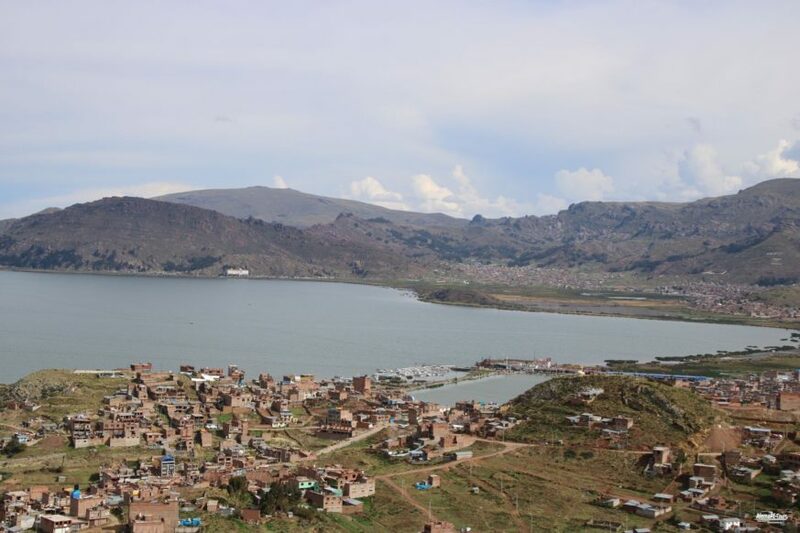 The lake is mainly used for fish farming and fishing. In Rio Abiseo National Park, located in the Huicungo district, you can experience the nature and beauty of the Amazon in all its glory. The Oros stream is located on the right bank of the Abiseo River and is one of the tributaries that has formed a system of pools.